There's so much to love! 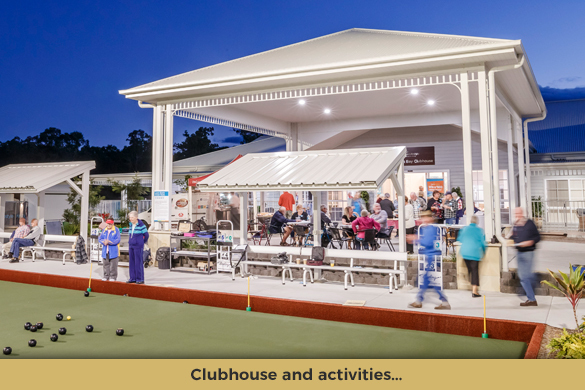 Here's why 3,500+ Australians choose to own their home within an Ingenia Lifestyle over 55s resort-style community. You'll love the luxurious facilities, stylish new homes and feeling part of a welcoming community. 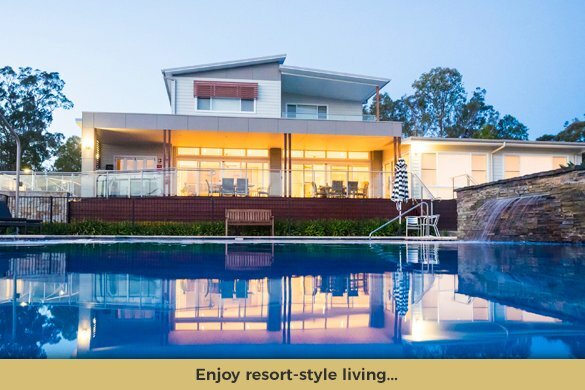 Enjoy resort-style living with less stress, more confidence and friendly neighbours! 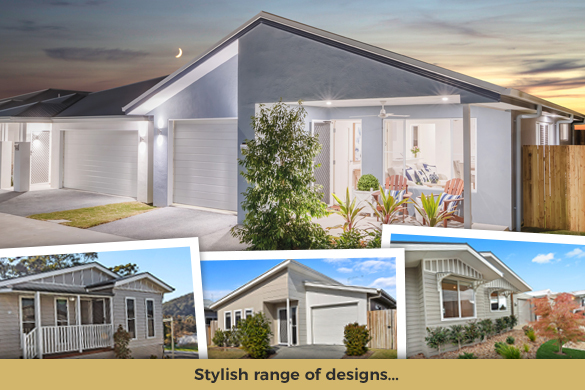 Choose from 17 unique communities in great locations within QLD, NSW and VIC. Take a look. 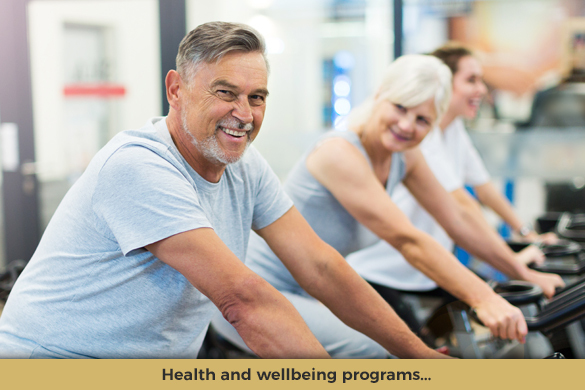 Enjoy benefits for your finances, wellbeing and live a higher quality of your life in style. 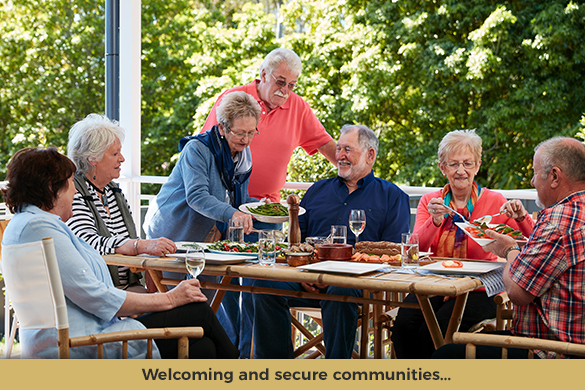 We are delighted that our unique lifestyle communities are proving the perfect choice for over 55s, retirees and downsizers. 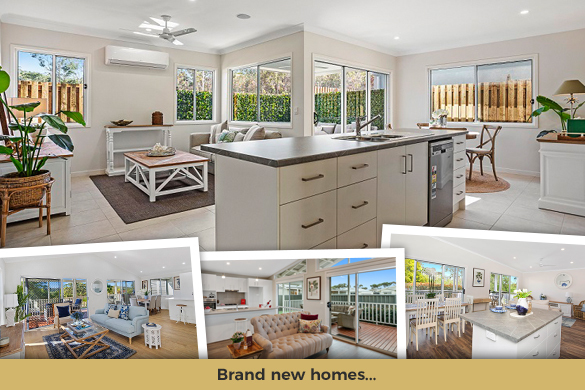 Over 3,500 Australians have chosen to own their home and enjoy the benefits of living within our lifestyle communities. Ingenia Lifestyle could be your perfect choice too! We invite you (and your family) to arrange a tour today. 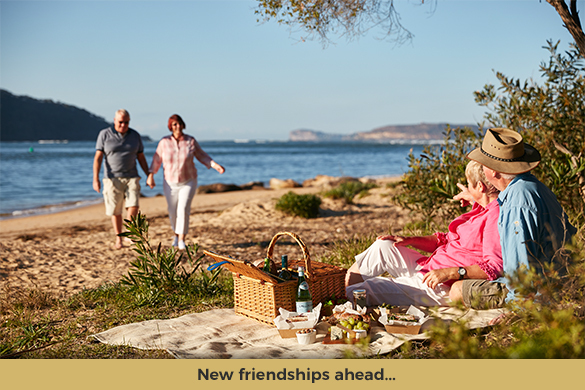 Ingenia Lifestyle is the smart choice alternative to retirement villages. 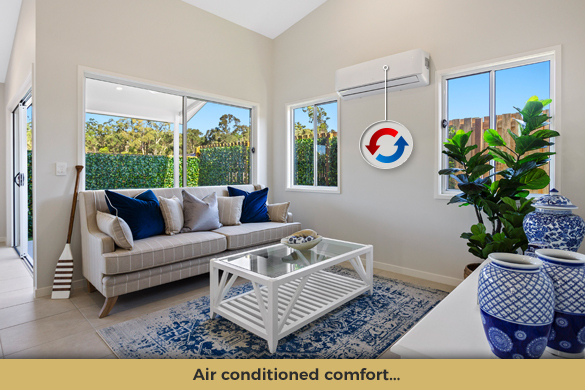 Our no surprises model is a smart choice! 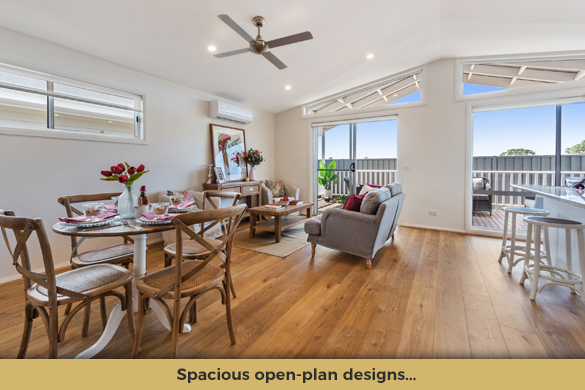 Each community has a unique range of floor plans, facades and home sizes. You’ll be delighted by the quality, price and designs.